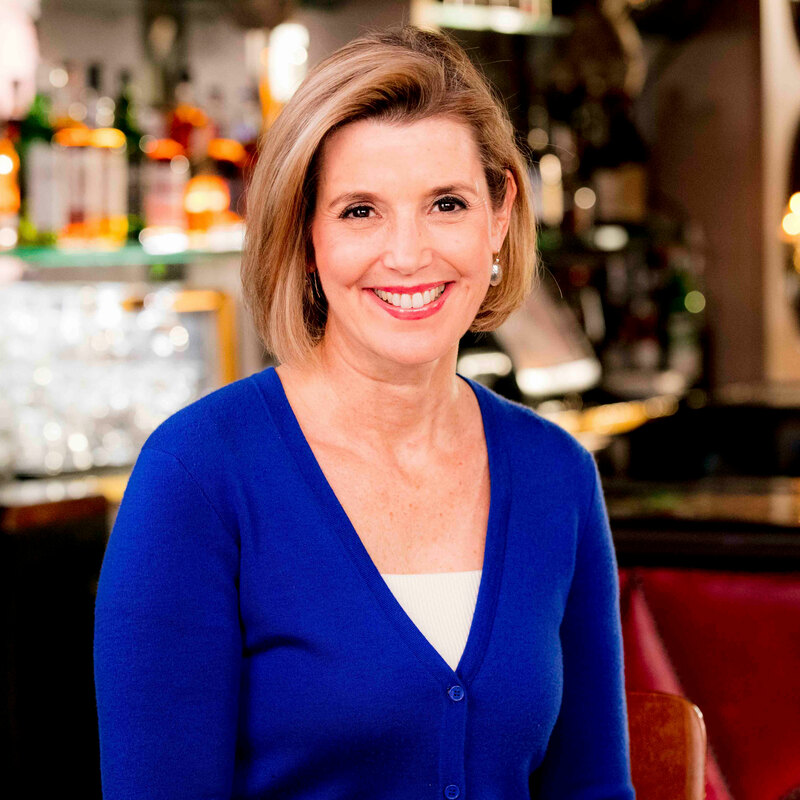 MAKERS Money is talk series hosted by Sallie Krawcheck, CEO and Co-Founder of Ellevest. It features advice for women from top female financial experts. Young women looking to build their dream careers need to go into the process with a plan. You have to pursue your dream career strategically and with intention,” says Sallie Krawcheck, the CEO of women-led digital investing platform Ellevest on a new episode of MAKERS Money. The retirement savings crisis is more severe for women since they face a gender-pay gap and will likely live longer. Women are better at negotiating than men. Sallie Krawcheck debuts her new show "MAKERS Money" on Yahoo Finance.